Read a few stories from our happy customers. What sets our product development process apart? We hire an extraordinary collection of pet-loving people devoted to creating the pet-friendliest planet possible. 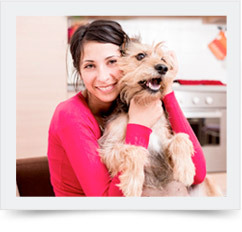 Our consultants include the world’s top trainers, veterinarians, and behaviorists. We follow internationally established ISO 9001 and ISO 22000 standards for product development, manufacturing, testing, and inspection, including certifying and testing that our products are lead-free. We conduct rigorous in-home use tests that put products through real world conditions. We gather feedback to ensure perfection and safety in every detail. 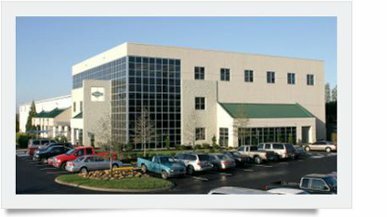 Learn about what it's like to work here. Here, everybody is extra supportive since we always seek win-win-win solutions to every problem or opportunity. We believe in continuous improvement, making sure to always listen, and building a culture here that lasts through generations. Want to see our core values in action? 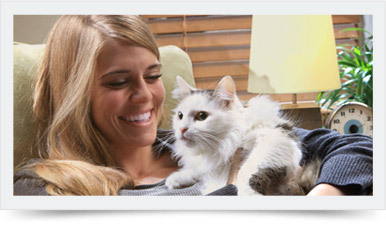 Check out our Inside PetSafe® webisode and we triple-dog-dare ya to not want to come work for us! Try a lot of stuff and keep what works. Mistakes are recognized as a part of the learning and growing process. The only failure is failure to try. Honesty – Our integrity is more important than short-term profit. We are open and honest with our fellow associates, our customers, our vendors and our stockholders. Last – We’re built to last. Radio Systems will be built, through its culture and its practices, to last for many generations.